Gripping Power, Inc. manufactures high voltage power supplies and accessories for the semiconductor fabrication industry. Since 2002, Gripping Power has produced electrostatic chuck power supplies which are programmable, bipolar, floating and tightly regulated. They are compatible with monopole and bipolar Coulombic and Johnsen-Rahbek electrostatic chucks and have proven reliability in applications such as RIE, ICP, PECVD and EUV lithography. They can support 150mm, 200mm and 300mm semiconductor wafer production down to the 10nm class and process development at the 5nm node. 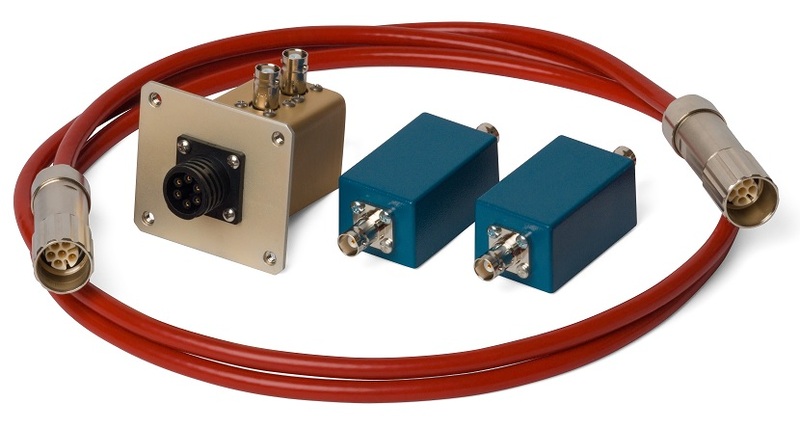 High voltage cable assemblies, RF traps and OEM specific packaging options are also available.